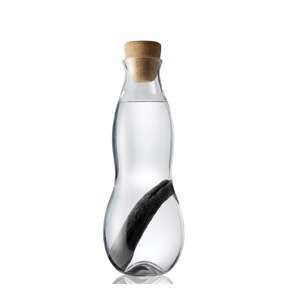 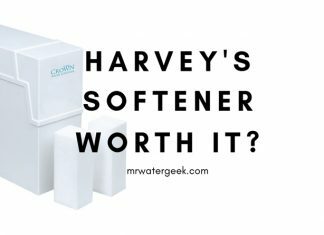 If you suffer from hard water, you will definitely need to get a water softener. 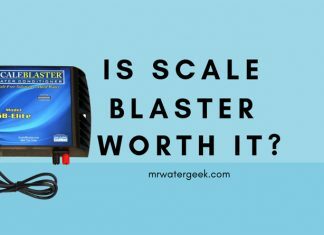 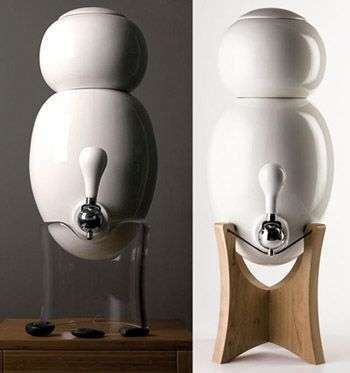 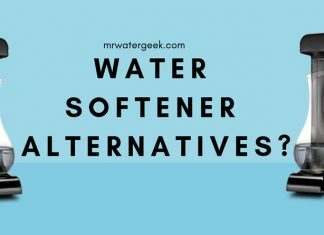 Learn how to choose the right one, how much it will cost, how to install it as well as maintain water softener devices. 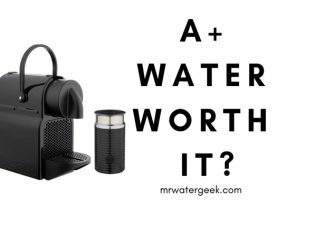 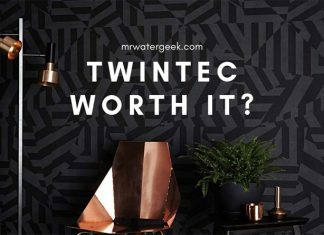 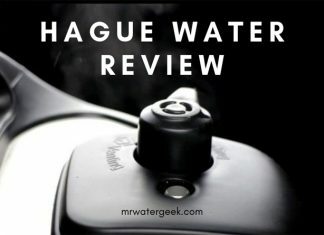 Twintec Water Softener Review: Is It Really WORTH The Cost? 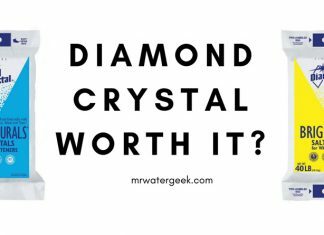 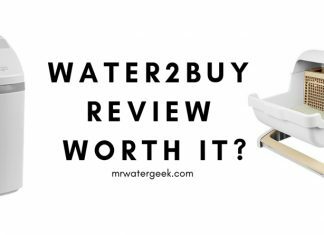 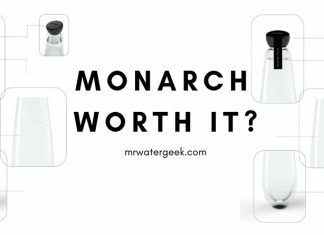 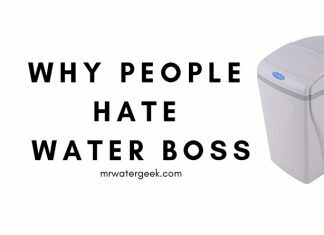 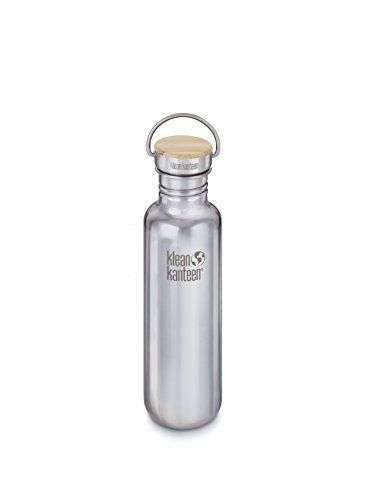 Monarch Water Softener Reviews: Is It WORTH Buying? 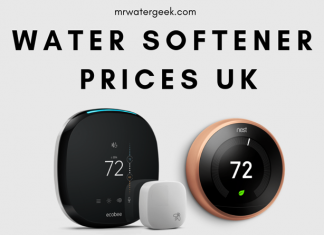 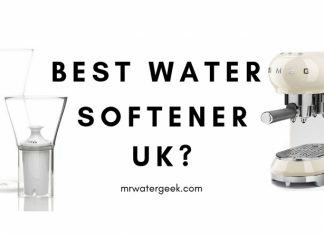 Best Water Softener UK: The Best and the WORST Models?